Val Sparks Florist is your local Caloundra florist. We specialise in creating beautiful flower arrangements, hampers and plant gifts. Browse our site and either call the Florist direct on (07) 5491 4177 or order your flowers online. Val Sparks Florist sources fresh local flowers to ensure your flower arrangement lasts longer. We have shifted our focus towards a more quality floral arrangement. The fresh flowers are now paired with exquisite ribbons, wrappings and glossy greenery to create an overall superior impression. 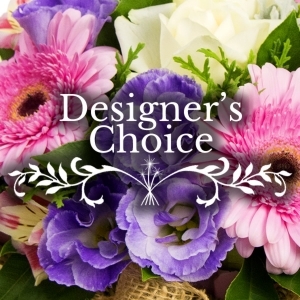 Order flowers direct from your local Caloundra florist for same day delivery. Val Sparks Florist offers same day flower delivery for orders received by 2pm on weekdays and 10am on Saturdays. If you aren’t sure if we deliver to your destination, please call us on (07) 5491 4177 or drop us an email.